The 5th China Digital Engraving Industry Seminar was successfully held in Shenzhen on Jan.13th,2013. 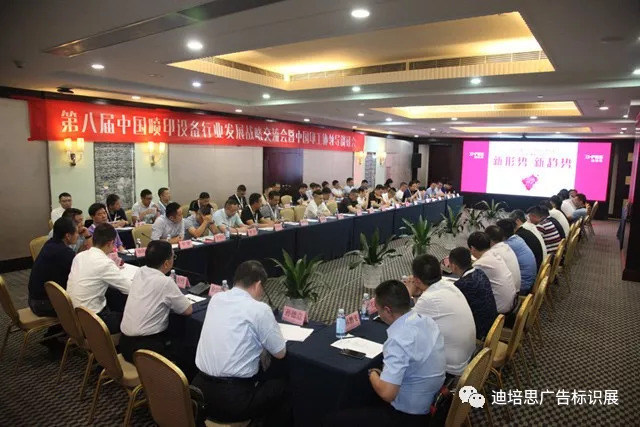 The 5th China Digital Engraving Equipment Industry Development Strategy Seminar was successfully held in Shenzhen Zhongyou Sun Hotel, Jan.13th,2013. On December 8th,2010, the founder of printing equipment industry Shi Qianping, Gao Yubao, Chen Fei yang, Chi Ze hua, Chen Wei zhong gathered in Shanghai to pay the home visit of Director-General Qian Zhaozhi.